Notes From Elm Grove - May 2017 — Liberty Financial Group, Inc. It is hard to believe that the year is fast approaching the midpoint, but here we are. For us here at Liberty, it has been busy. We got through tax time and are now looking forward to summer and few of us are taking vacations away from Wisconsin. Shannon, Breanna and family are going the farthest: Costa Rica! Tom will go to Packers training camp in August, then in September doing a road trip for a wedding in Houston and on to Mississippi. I will beheading to Oklahoma to visit my hubby’s family and then in July to Indianapolis for theVietnam Helicopter Pilots Annual Reunion. Others are still working on their summer plans. According to statistics from AAA, the deadliest driving days are the 100 days from Memorial Day to the start of school with the percentage of those deaths caused by teen drivers, higher than at any other time of the year. Liberty Financial Group, Inc. Gives Back – Again! 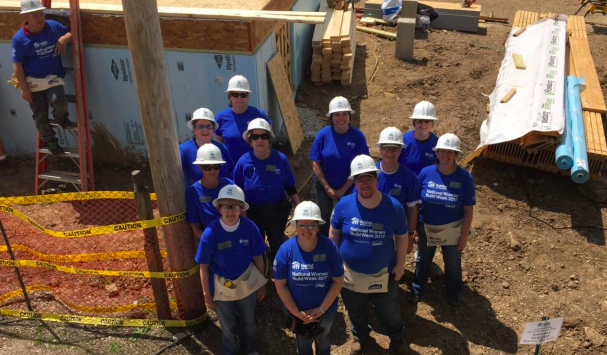 Along with some of our energetic clients, Liberty staff volunteered at Habitat for Humanity’s Women Build in Waukesha on May 10. Everyone was pretty tired at the end of the long day! You might wonder what kind of outfit I have on in the picture to the right. It is my Garden Guild costume from the West Bend Children’s Theater April production of James and the Giant Peach! We entertained over 5000 during eight performances, mostly school children from the surrounding communities. This was my 9th play with WBCT. Liberty has been a supporter of this 501c3 organization since I began performing with them. Since the 1930’s, WBCT has been bringing live theater to school children for whom it is often their first experience at such a venue. We all know that things change as we age, not only physically but often mentally as well. One of our clients recently mentioned concern about experiencing some forgetfulness. We discussed bringing along a friend, a child or another relative to our future meetings. This is a good idea to help with details and remembering in addition to the meeting review minutes and reminders we already send. In fact, our national organization, the Financial Planning Association (FPA), is now having workshops and developing guidelines to help develop best practices to assist clients, families and advisors in dealing with diminishing capacity or plan for it just in case. We will be discussing this issue with each of you at appropriate review meetings and incorporating procedures and plans with respect to privacy as time goes by. 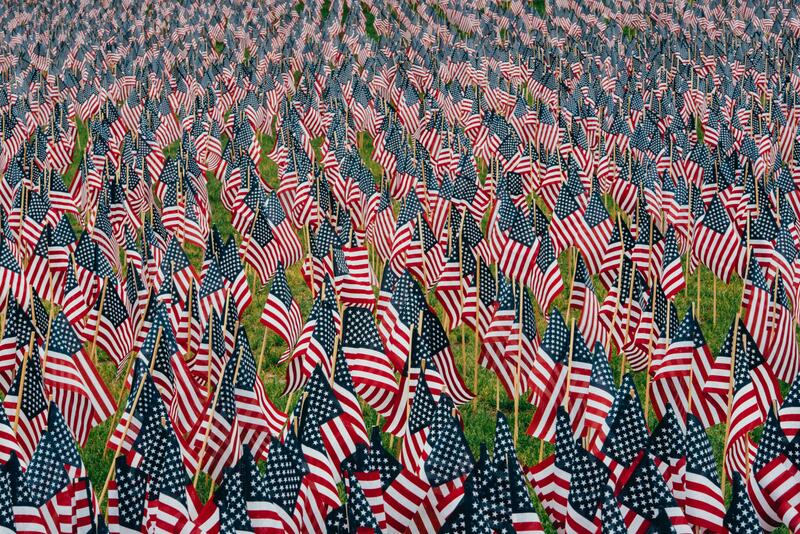 Have a safe Memorial Day. Remember those who gave all.